You’re holding history in your hands. 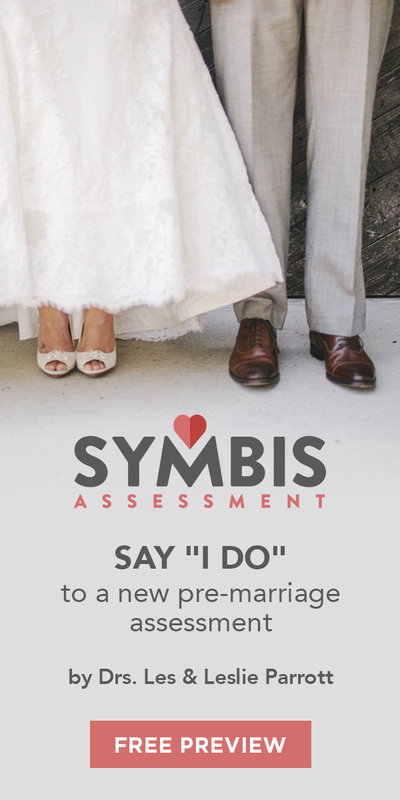 Are you ready to rediscover it? Recently, historians recovered the lost sermons that helped prepare Los Angeles for the Azusa Street Revival! 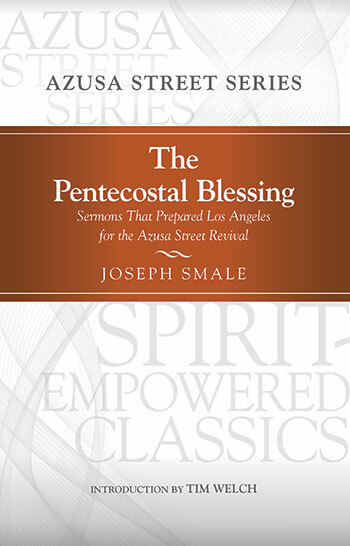 This sermon series by Joseph Smale, “The Pentecostal Blessing,” is republished here for the first time in over 110 years. As you read these sermons, you’ll feel a new connection to those early believers of the Pentecostal Movement. Imagine the possibilities of reaching into the past and finding a better understanding of their worldview and spirituality than ever before. Experience the same rousing call to revival that led to Azusa as you rediscover the vibrant spiritual life available to every Christian today. Joseph Smale (1867-1926), a British Baptist pastor trained at Spurgeon’s College in London, was an important catalyst behind the Azusa Street Revival. Smale visited the Welsh Revival in 1905 and was instrumental in sparking a similar spiritual outpouring in California. In the fall of that year, Smale preached a series of sermons, titled “The Pentecostal Blessing,” in which he encouraged believers to rediscover the deep spirituality of the Early Church. In 1906, Smale and people influenced by his ministry were among the earliest participants at the interracial Azusa Street Revival, which became a focal point of the emerging Pentecostal Movement. Tim Welch, PhD, is tutor and coordinator of Ministerial Formation at Bristol Baptist College, (Clifton Down, Bristol, United Kingdom). Like Joseph Smale, he trained for Baptist ministry at Spurgeon's College in London.